Scenes from Dom Mirabile’s global manufacturing tour. Courtesy Dom Mirabile. Image composite: Earl Otsuka. Global manufacturing is undergoing its fourth major reinvention cycle. Industry 4.0 has ushered in a wholesale transformation of manufacturing, driven by smart factories and new technologies to manage supply chains, systematize decision-making, and reengineer physical processes in real time. Or so the story goes. For Dom Mirabile—a consultant for a leading consulting firm—Industry 4.0 offers a convenient shorthand for the digitization trend among producers, but it also invites oversimplification. 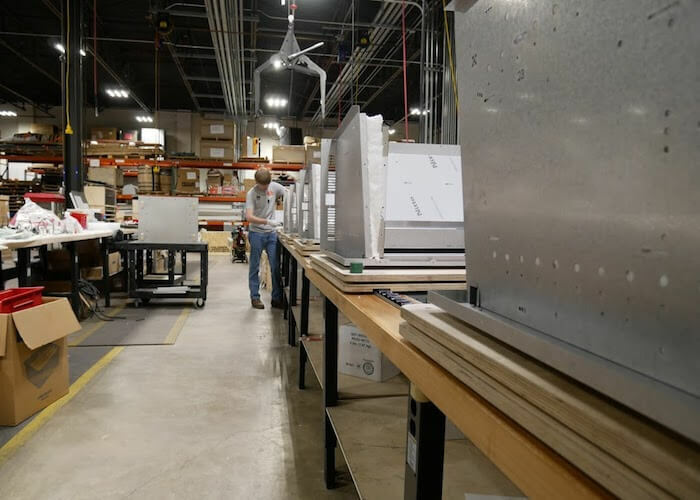 Some large manufacturers set up smaller shops, such as this appliance microfactory in Kentucky, to try new advanced methods. Courtesy Dom Mirabile. And he has. 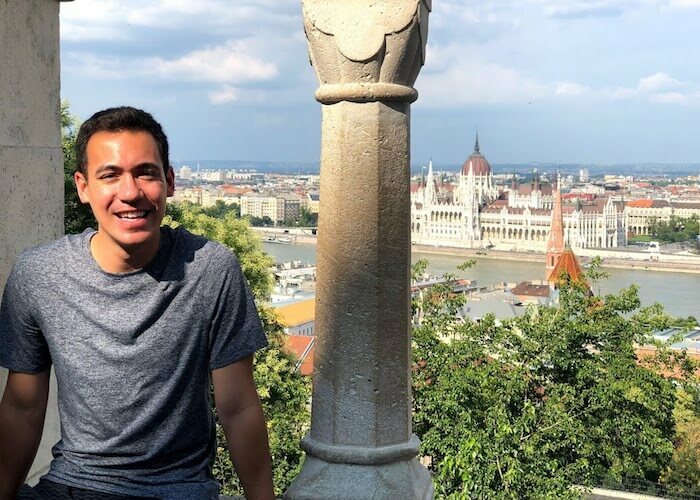 Mirabile took a sabbatical, loaded a few essentials into a backpack, and took off on a four-month odyssey. 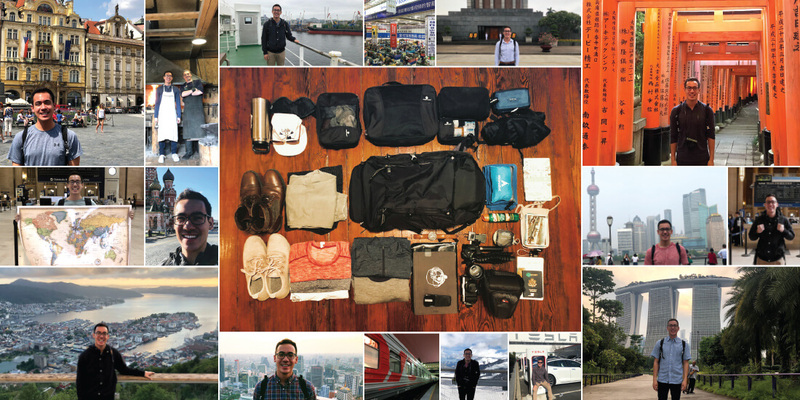 He circled the globe, visiting 21 countries, 35-plus cities, and more than 50 manufacturers from Pittsburgh to Shenzhen to Hamburg. He traveled by road and rail, including a seven-day trip from Vladivostok, Russia, to Moscow on the Trans-Siberian Railway. “I toured tiny electronics manufacturing in China,” Mirabile says. “I saw shipbuilding in Korea—probably some of the largest-scale manufacturing on the planet—and everything in between, including apparel in Vietnam, jet planes in the US, industrial components in Thailand, and cars in Germany.” The list goes on. Mirabile in Budapest, Hungary, with the Gothic Revival parliament building in the background. Courtesy Dom Mirabile. Mirabile was steeped in American manufacturing, with its focus on operating efficiency, process control, and corporate organizational structures. “When you go to other places, you realize they’re not always designed with the same principles,” he says. He has seen significant operational differences in low-wage or newly industrialized countries but hesitates to attribute the divergence solely to labor costs. 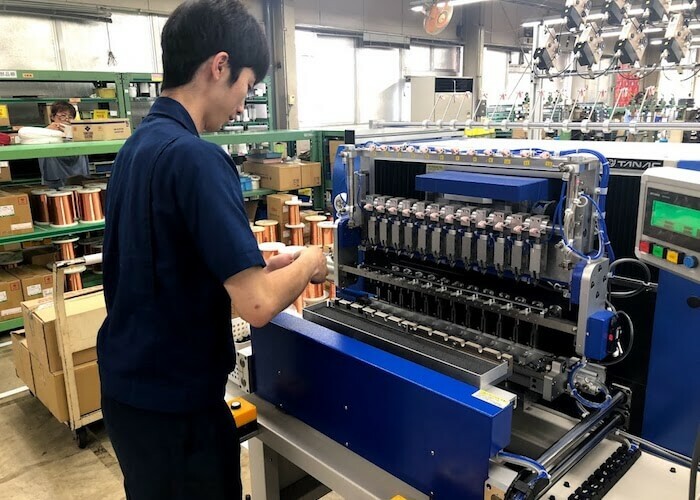 A small component manufacturing facility in Japan. Courtesy Dom Mirabile. The creativity of small manufacturers with limited resources was notable—in tooling, for example. “One producer bought all their equipment used and basically hacked it to be exactly what they needed,” he says. These were not professional engineers. “They just tinkered and figured it out to make it work for them,” Mirabile says. This was just one example of the creativity and resourcefulness of manufacturers all over the globe. Europe, Mirabile found, seems to have much in common with the US, with its similarly high cost of labor. One critical difference is in European labor policies. “For a long time, they’ve been trying to work out the right human-machine split for work and how to integrate automation while protecting jobs,” Mirabile says. Finally, “human-centered factories” seem to differentiate Japan, where mass layoffs are rare and automation tends to be focused on augmenting employee productivity rather than replacing human workers. See Dom Mirabile present his journey at Autodesk University. See Dom Mirabile present his manufacturing journey at Autodesk University. 2. Talent Models. The talent conversation in manufacturing should go beyond training and reskilling. Some visionary manufacturers are evolving to provide open talent models and genuine career pathways. One manufacturer in Thailand assembles handbags with a distributed, highly skilled workforce—working from homes on-demand. “This allowed the manufacturer to throttle their workforce based on demand and lift up some remote communities with access to work,” Mirabile says. 4. Investment Playbooks. Leading manufacturers are getting creative about how they access and deploy capital. Mirabile says some have co-invested with suppliers or customers, set up microfactories to test new production technologies, or let design act as a forcing function for new production technologies by rolling manufacturing innovation into their R&D budgets. 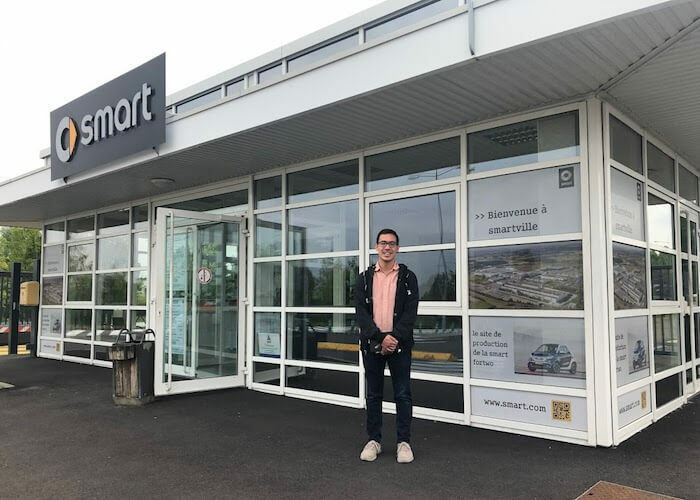 Among Dom Mirabile’s dozens of stops was the Smartville factory complex in Hambach, France. Courtesy Dom Mirabile. The trip proved that the promise of Industry 4.0 is so much more than the nuts and bolts of new technology.